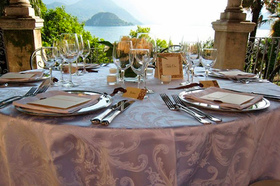 Cipressi, an old villa, on Lake Como is a wonderful and beautiful place for wedding ceremony. The estate, which allows a complete privacy, is situated so close to the edge of the lake that you can reach it by water transport. Beautiful gardens with flower beds and slender cypress trees are stretching around the villa. The 3 hectares territory has also relaxing areas, from where you can admire the amazing views of the lake. 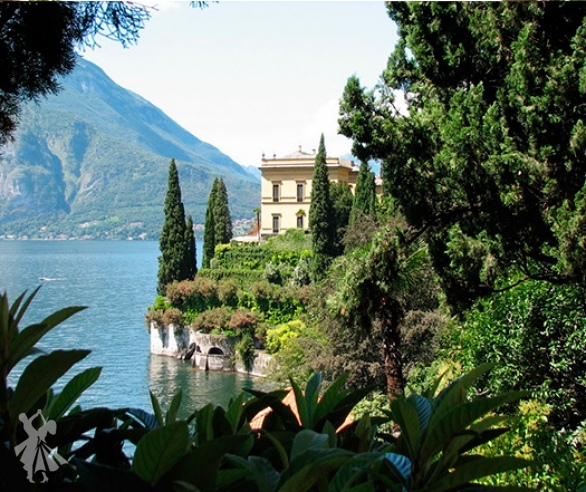 In this paradise, on the shore of Lake Como, you will spend unforgettable days, and you will remember the wedding abroad like a magic fairytale. The villa wasbuilt between 1400 and 1800, and it belonged to the richest noble Serponti family. 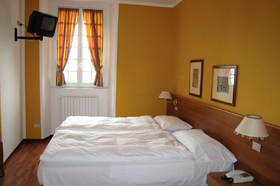 Now these roomsare available to all visitors, to whom the wedding on Lake Como will be the best wedding gift. What could be better than a wedding celebration surrounded by marvelous nature, walking in the gardens with centuries-old trees, terraces which descend to the lake?! 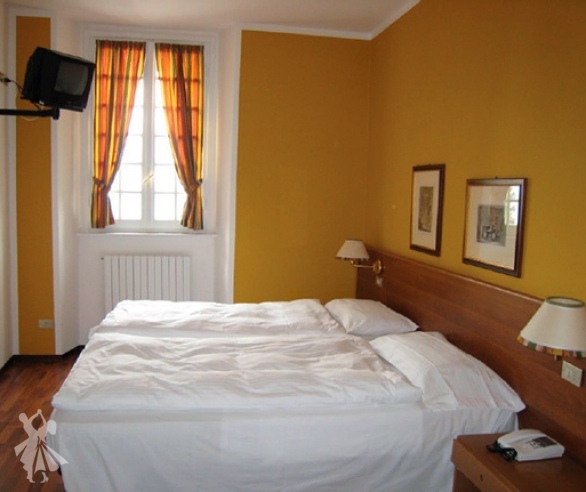 After the ceremony, fun and incendiary Italian dances are waiting the honeymooners and guests, as well as afully equipped hotel with everything necessary for a peaceful and happy holiday. Guests who need a relaxing time can take a wellness shower or Jacuzzi, or massage parlor. 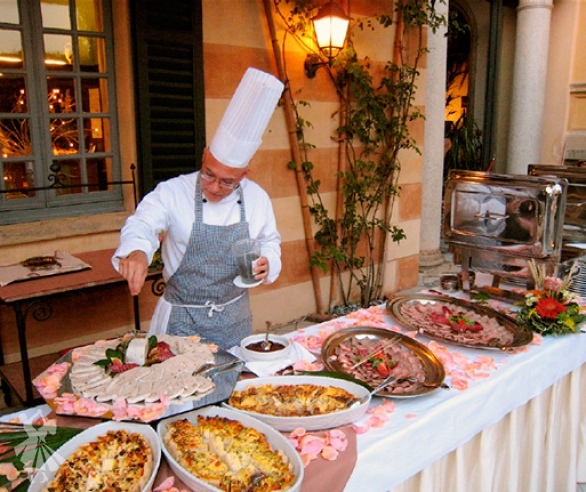 You will be fascinated not only by the ancient villa and its wonderful nature around, but also of the delicious Italian cuisine. 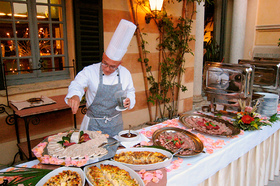 “La Contrada”, the Master Cooker of the restaurant will surprise and delight you with delicious dishes of sunny Italy. visiting the wellness treatments, massages or Jacuzzi. 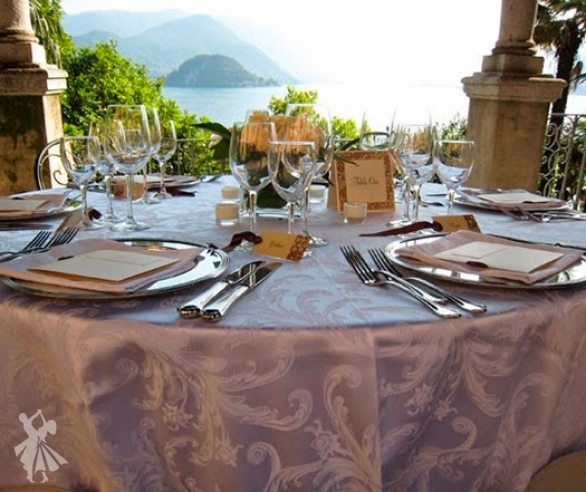 To most effectively optimize your budget and organize an unforgettable holiday, we recommend you contact the professionals of the "Italian Wedding" agency. You can also find out about other special proposals from our agency’s representative, who is ready to answer all your questions. 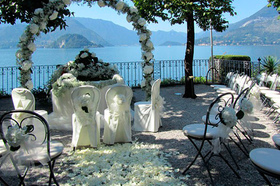 If you have already decided to celebrate the wedding at Villa Cipressi, just fill in the form and send us the request. The cost of the wedding in Italy will be calculated individually and will depend on the possibilities and applications of the customer, which will help you significantly, save your budget. 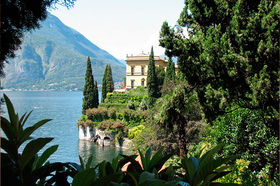 Cipressi, an old villa, on Lake Como is a wonderful and beautiful place for wedding ceremony. 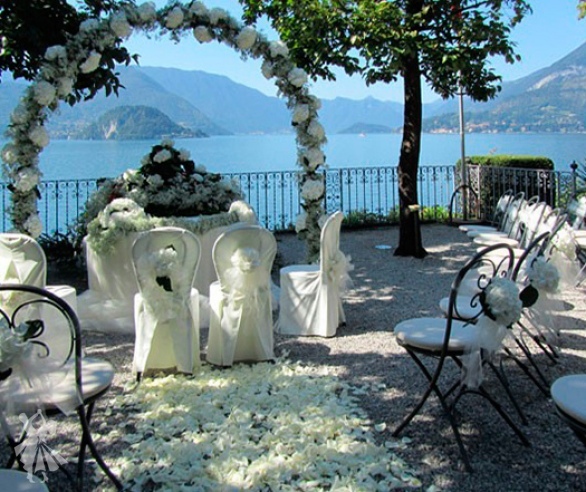 In this paradise, on the shore of Lake Como, you will spend unforgettable days, and you will remember the wedding abroad like a magic fairytale. 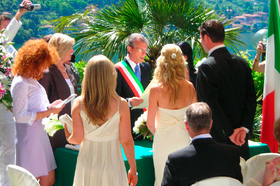 If you have already decided to celebrate the wedding at Villa Cipressi, just fill in the form and send us the request. 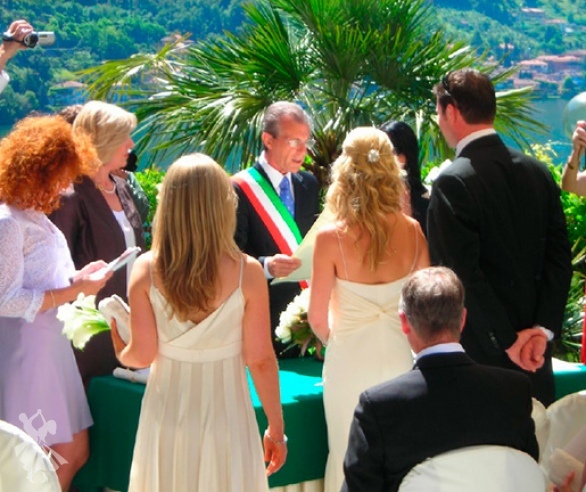 The cost of the wedding in Italy will be calculated individually and will depend on the possibilities and applications of the customer, which will help you significantly,save your budget. You will be fascinated not only by the ancient villa and its wonderful nature around, but also of the delicious Italian cuisine. Guests who need a relaxing time can take a wellness shower or Jacuzzi, or massage parlor.